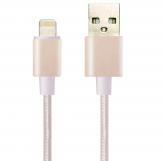 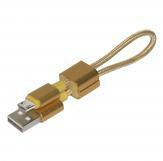 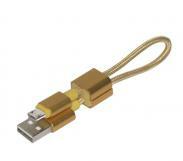 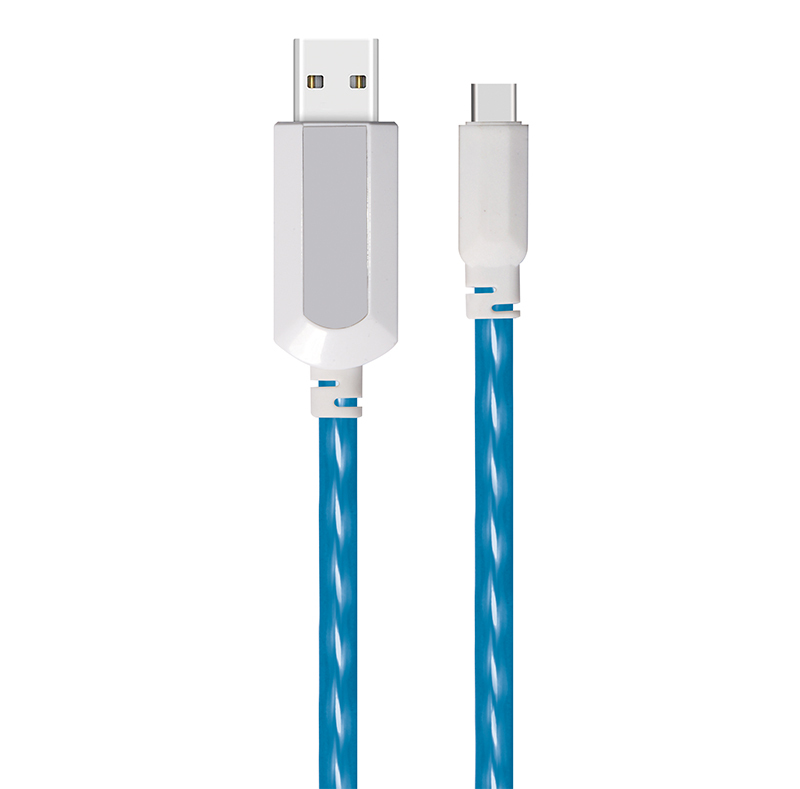 As an usb cable supplier, we also supply spring usb cable. 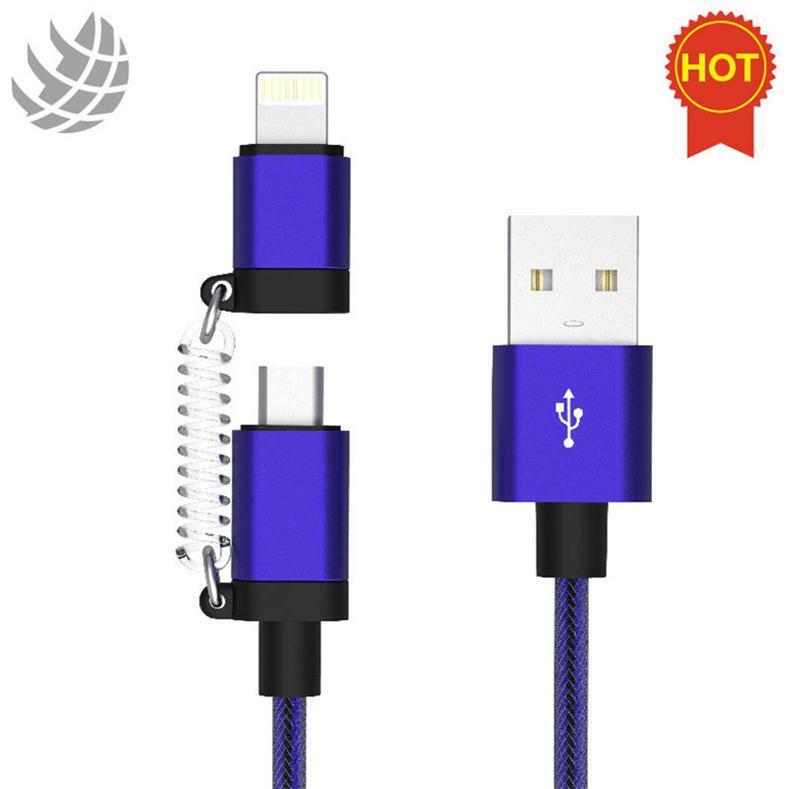 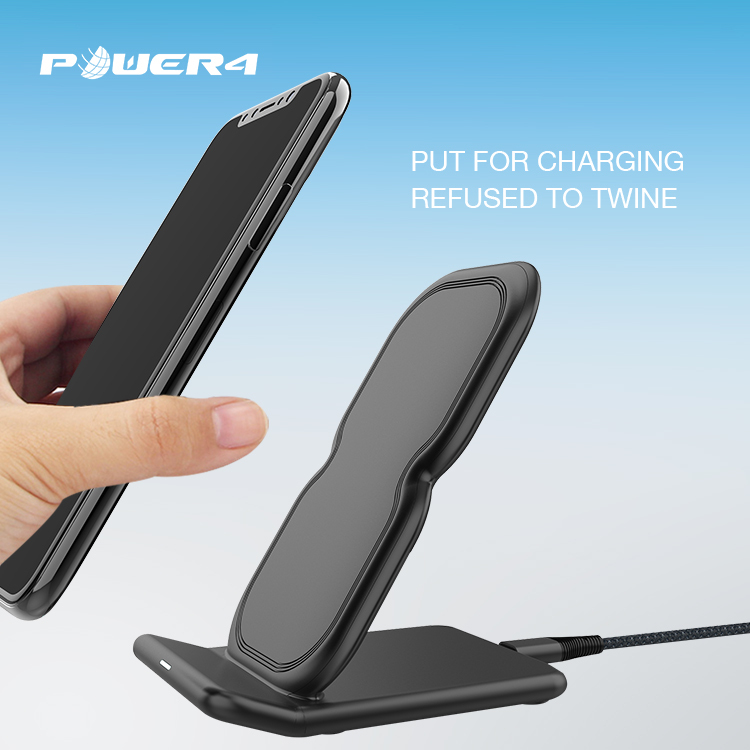 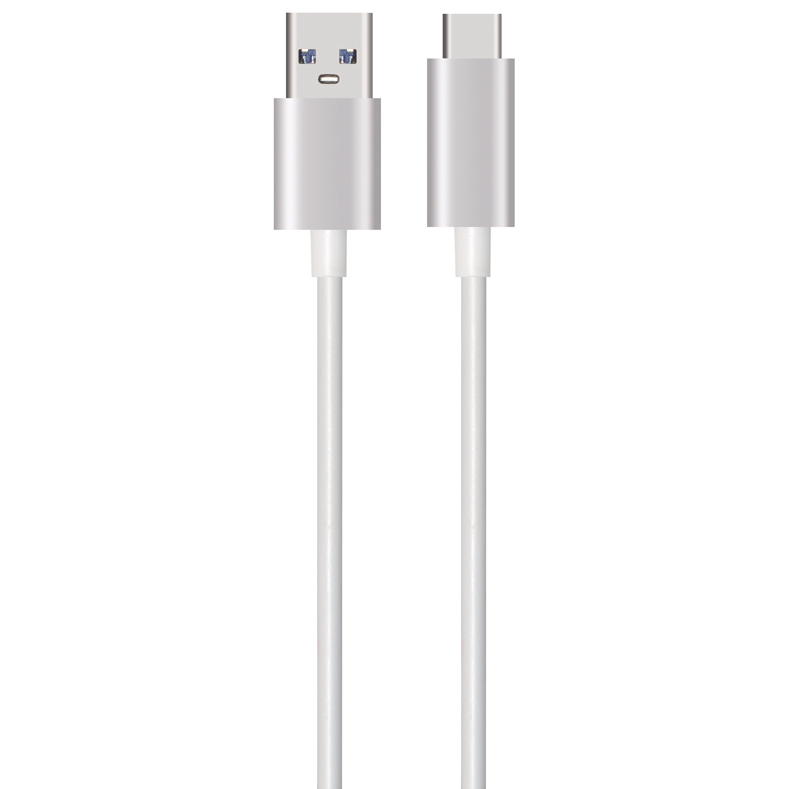 Are you tired of original iphone cable? 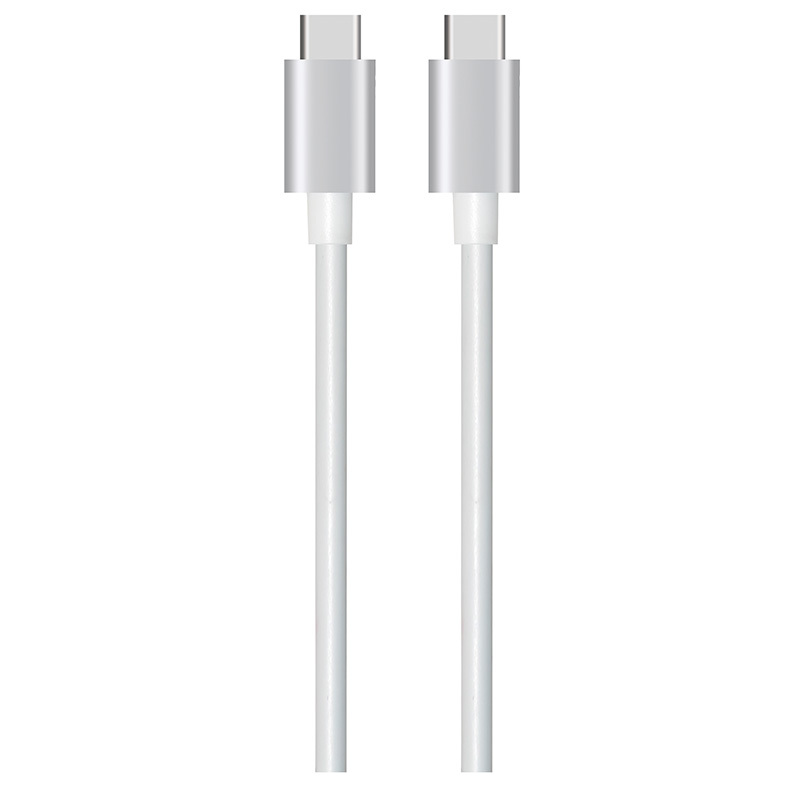 Do you often lose your iphone cable original?Don't worry it. 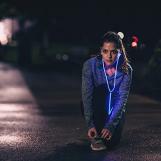 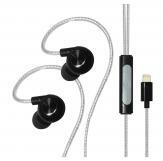 This is led light earphones and can light up when listen to music. 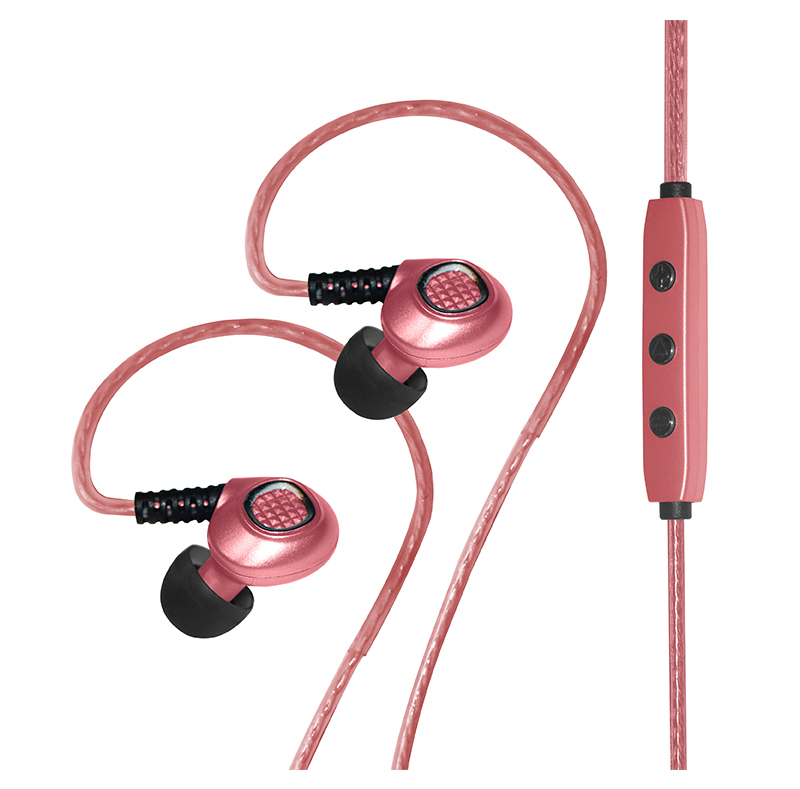 Why do you choose us when you buy a sport in-ear earphone? 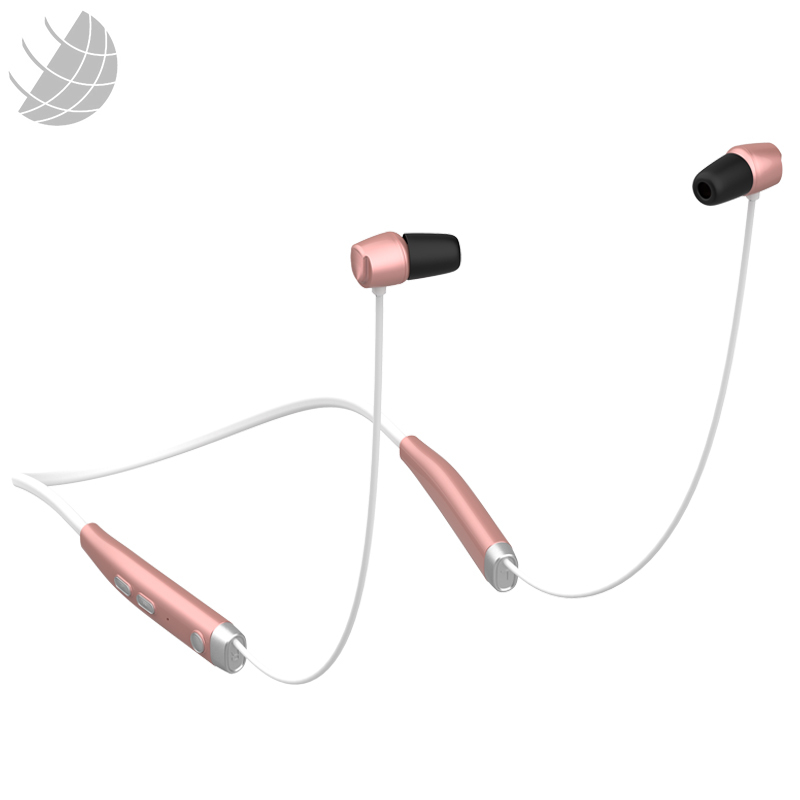 Looking for the best sports earphones or fashion headphones? 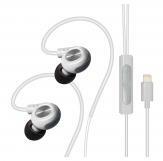 We can not only provide earphone sport, but also provide fashion headphone, please feel free to contact us if you need. 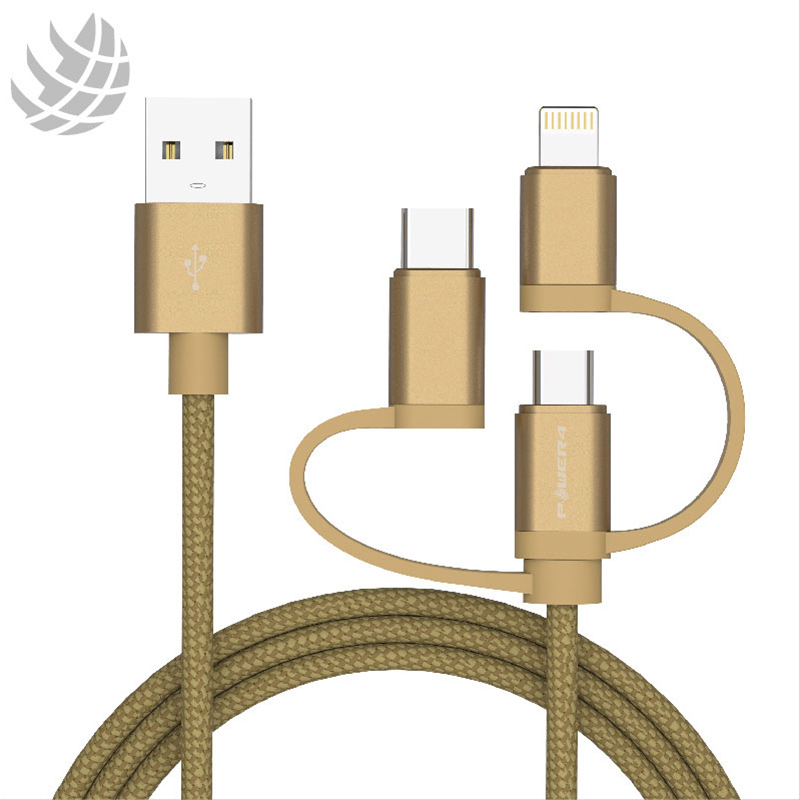 Why do we sale MFi braided cable? 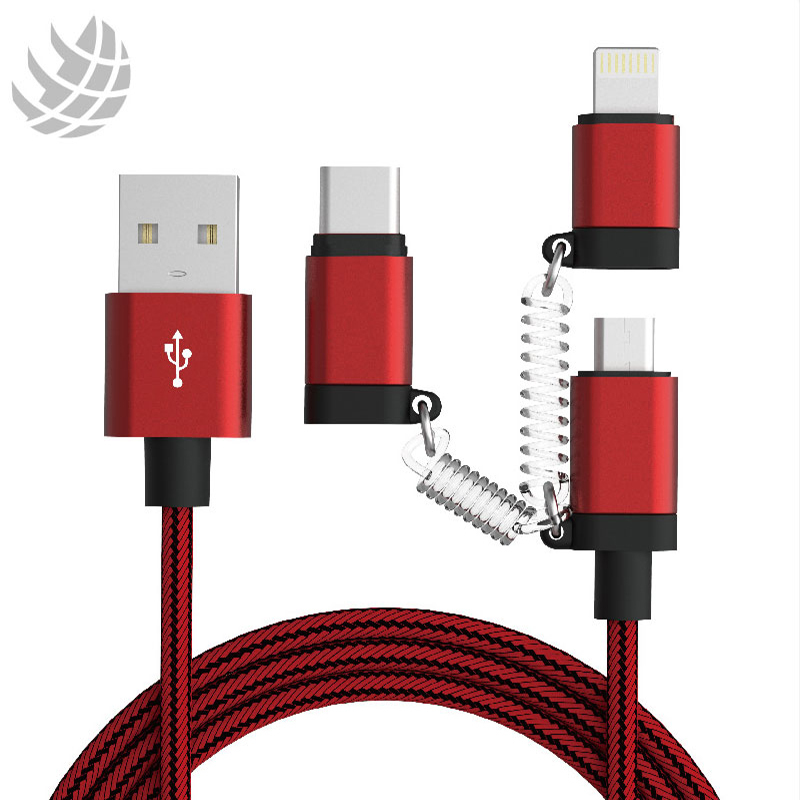 The braided cables we sale passed the MFi certification.MFi braided cables can get the trust of the public.